The past couple of days have been very wet and browsing through these gorgeous dresses has been my favourite pastime. 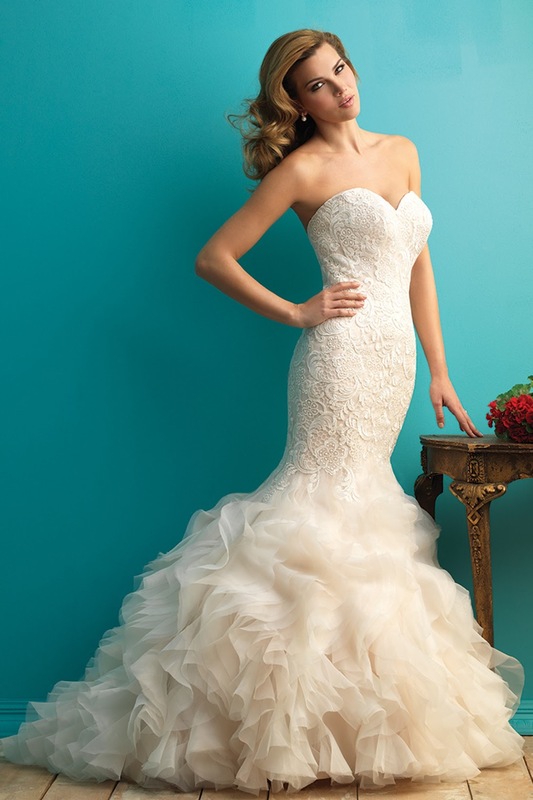 Landybridal offers a fabulous collection of prom, homecoming, cocktail & evening dresses. 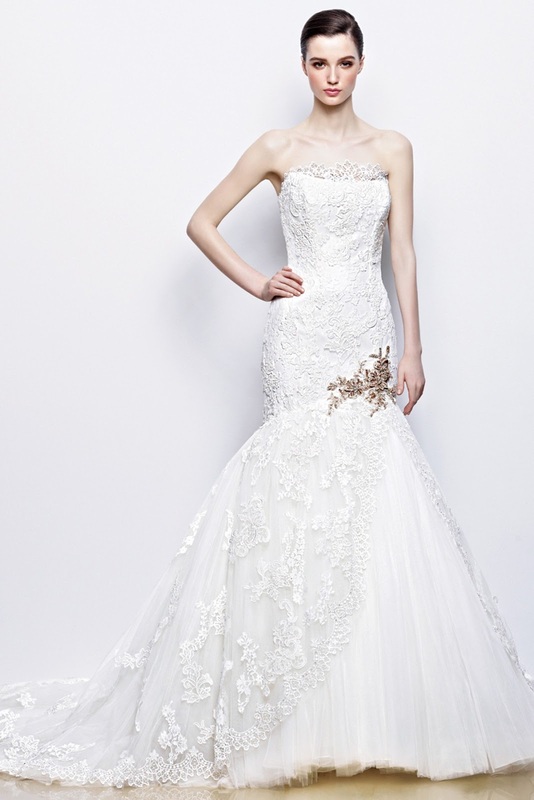 But today I would like to share with you all some of my favourite lace wedding dresses available there. 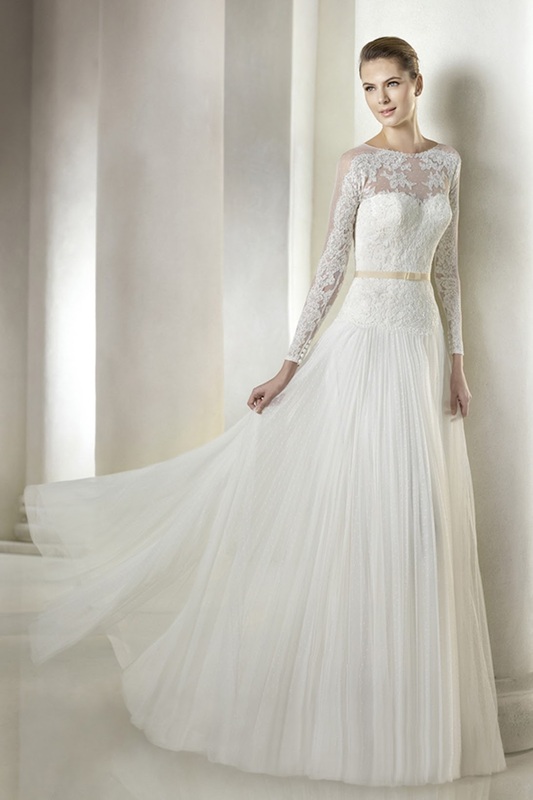 When white lace tops look more than chic in the simplest of forms, we can well imagine how breathtaking can it look when worn in the form of a wedding dress. 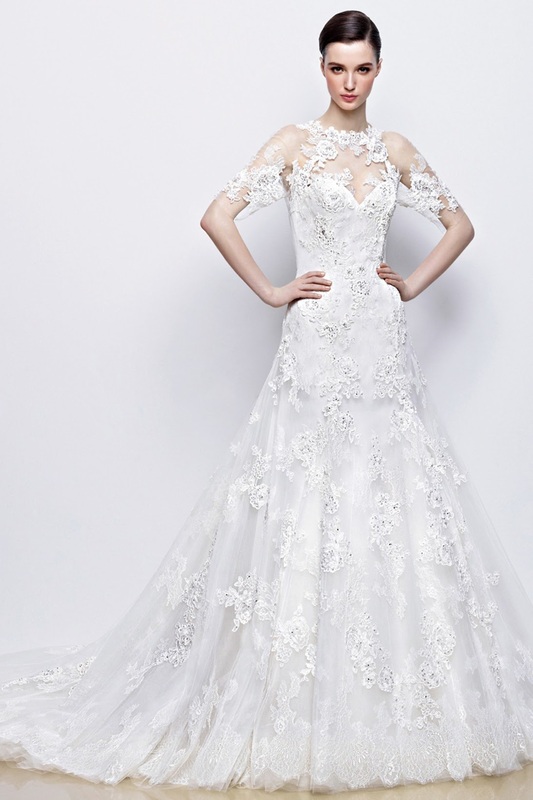 Landybridal offers you hundreds of options to choose from and their online store is well divided into separate pages for all kinds of wedding dresses like asymmetrical, lace, open back, beach & trumpet mermaid wedding dresses. While browsing through these dresses, another thing that I noticed is that they are very reasonably priced, so that makes this a budget-friendly store as well! So what do you think about these dresses! Any bride(s)-to-be reading this? Hope this post proves to be of some help!